Thanks to some kind of error, Eleanor Shellstrop, an ordinary woman, enters the afterlife and is sent to the Good Place—which is definitely not where she belongs. 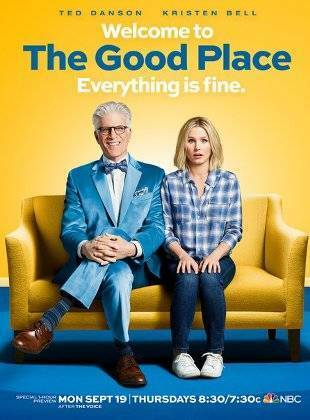 While hiding in plain sight from Michael, the wise architect of the Good Place who is unaware that he’s made a mistake, she’s determined to shed her old way of living and discover the awesome person within. 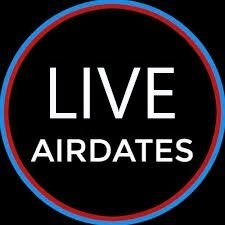 Helping Eleanor navigate her new surroundings are Chidi, her kind, open-hearted “soulmate” who sees the good in people but finds himself facing quite a dilemma; her frustratingly perfect new neighbors, Tahani and Jianyu; and Janet, a walking, talking source for all the knowledge in the universe.